Summer festivals fever gripped the region this weekend despite yesterday’s weather putting a dampener on outdoor music fun. Mouth of the Tyne Festival, celebrating its 10th anniversary, pulled in the crowds with a three-day party programme starring Modfather Paul Weller while the music line-up at Bents Park in South Shields saw B* Witched and Shayne Ward play a free open-air gig. 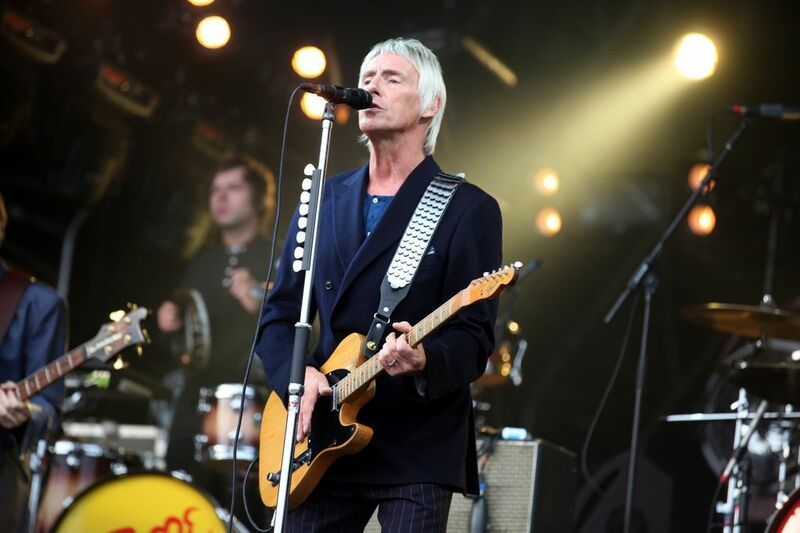 After band Lawson set the scene for Mouth of the Tyne on Friday, headliner Weller treated fans with tracks spanning his 11 top-10 albums on Saturday. The Jam and Style Council star performed against the atmospheric backdrop of the Tynemouth Priory and Castle on a balmy night with crowds singing along. Street entertainment and band Brand New Heavies and Toploader, meanwhile, did their bit to keep the mood rocking yesterday. Meanwhile, at the South Tyneside Summer Festival the weather might have taken a turn for the worse but music-lovers refused to let it dampen their spirits as they watched pop acts in Shayne Ward and B*Witched perform for free. The 2005 X Factor winner Shayne and the Irish girl group, whose Number One hits include C’est la Vie and Rollercoaster, shared the stage. 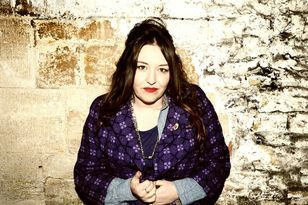 The three month programme of live music and events continues until the end of August.